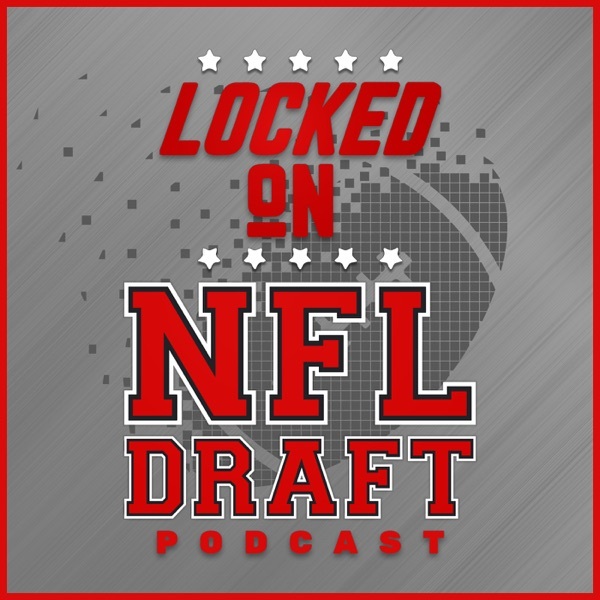 Locked On NFL Draft - 3/15/19 - Will RBs Matter in 2019 NFL Draft? 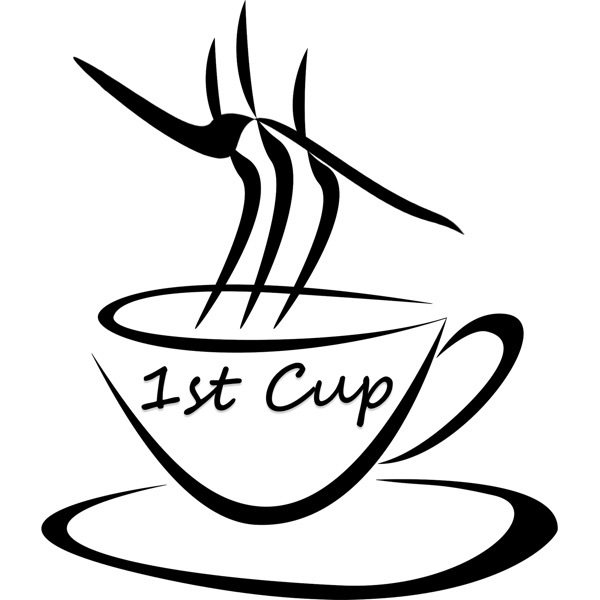 Locked On NFL Draft - 3/14/19 - So, Who Still Needs A QB? Locked on NFL Draft - 12/4/18 - Did The Playoff Committee Get It Right? Locked on NFL Draft - 10/23/18 - When The World Seems To Shine, Like Jerry's Had Too Much Wine, That's Amari! Locked on NFL Draft - 10/22/18 - Mock Draft Monday! Locked on NFL Draft - 9/18/18 - Is Jarrett Stidham Lunch-Paily Enough? Locked on NFL Draft - 9/1/18 - Spectator Saturday: Was It Jim McElwain? Locked on NFL Draft - 8/3/18 - Fan Friday Q&A: Football is back! Locked on NFL Draft - 5/31/18 - Who won and who lost the 2016 NFL Draft? Locked on NFL Draft - 3/12/18 - NFL Draft March Madness: The round of 32! Locked on NFL Draft - 1/31/18 - What is the impact of the Alex Smith trade? Locked on NFL Draft - 12/14/17 - How should running backs be valued in the NFL Draft? Locked on NFL Draft - 10/3/17 - Should Sam Darnold declare?